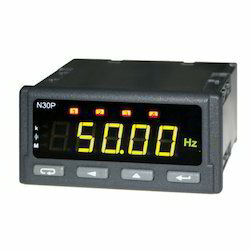 Providing you the best range of batch controllers, digital load indicator, weighing controller, digital indicators and weight indicators with effective & timely delivery. By staying informed concerning most recent business improvement, we are occupied with offering our customers a magnificent quality range of Batch Controllers. Our offered burden pointers are made by our expert utilizing quality tried parts & cutting edge innovation according to the business gauges. Likewise, gave load markers are kept an eye on a few parameters by our quality specialists to convey an imperfection unfenced. These heap markers are exceedingly acclaimed among clients for its ideal quality. 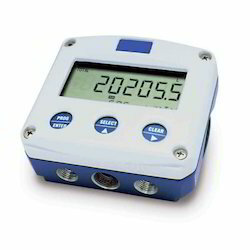 For machines that need high exactness in the different phases of packaging,this Weighing Controller gives a best arrangement as a solitary focal unit for checking and controlling the whole measuring procedure. The easy to understand showcase and console gives an agreeable interface to the administrator with the machine. 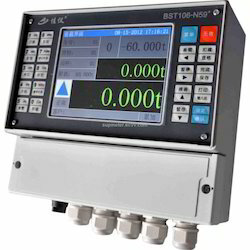 Measuring controller is a measuring, observing and controlling hardware intended for measure filler kind of bundling machines. It is coordinated with the Master Controller to give a complete mechanization arrangement of measuring and packing. The measuring controller is stacked with a smart rationale and strong hardware to precisely quantify and convey the obliged measure of material into the pocket. We additionally offer top notch Digital Indicators, which are made under the supervision of our massively talented and experienced colleagues, who have top to bottom information in their separate area. Attributable to their extraordinary execution and precise yield, these markers are utilized as a part of distinctive business and mechanical applications. Customers can without much of a stretch profit these scales from us at aggressive costs and in diverse details. 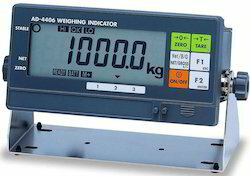 Looking for Weight Indicators & Controllers ?